Thomas is a Senior Architect in VMwares Cloud Native Apps Business Unit where he works on modern application architectures and containers. Thomas comes from Mesosphere where he was a Managing Principal Architect helping Enterprise customers adopt, architect and deploy micro-services and containers at scale leveraging DC/OS, Mesos, and Marathon. Thomas was responsible for the Solution Architects in the East and lead the architecture and implementation of the largest production deployment of DC/OS Enterprise. 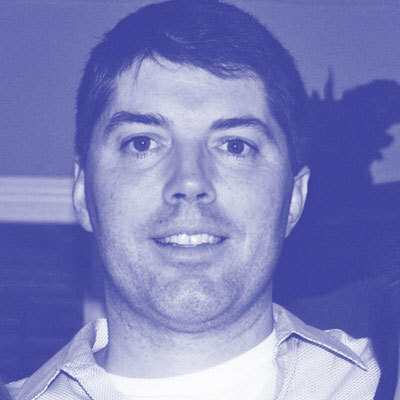 Before coming to MesoSphere, Thomas worked as a Principal Architect in the VMware NSBU helping VMwares largest customers rationalize, deploy and automate Network Virtualization and Software Defined Datacenters. Thomas was primarily focused on automation and integration of various VMware products in the SDDC. Before coming to VMware Thomas ran a consulting business focused on Compute and Storage Virtualization. In his spare time, Thomas enjoys spending time with his family, working out, boating and fishing.